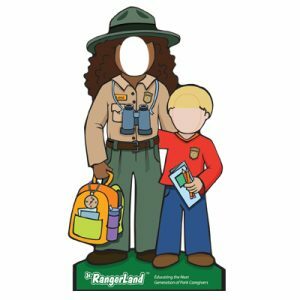 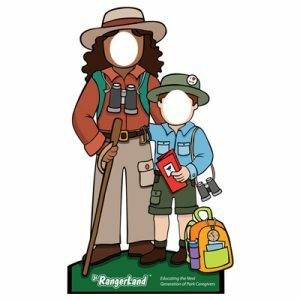 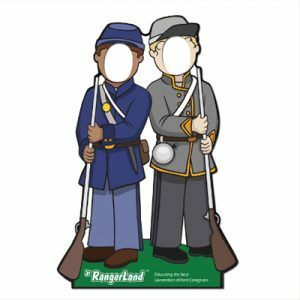 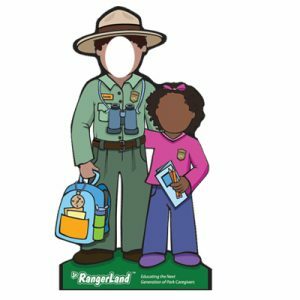 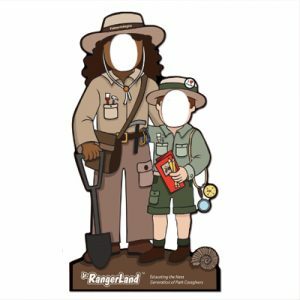 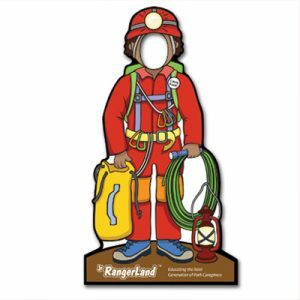 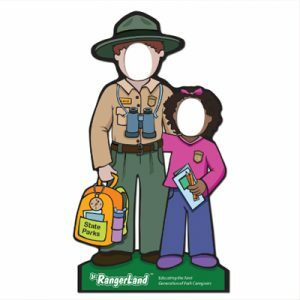 Have fun in your store with a Jr. RangerLand Selfie Stand! 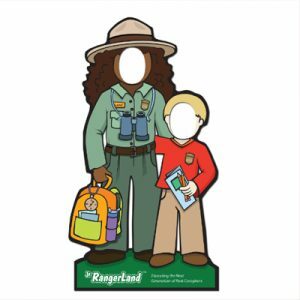 These colorful stands are approximately 60 inches tall. 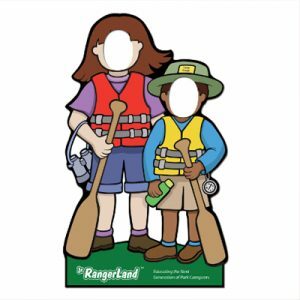 They come with their own easel backer and are just the right size for kids of all ages. 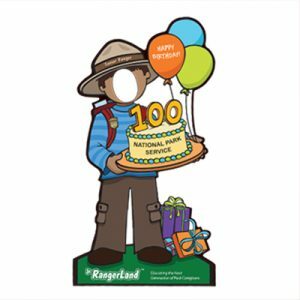 Each stand is composed of a corrugated plastic material about 3/16 inches thick. 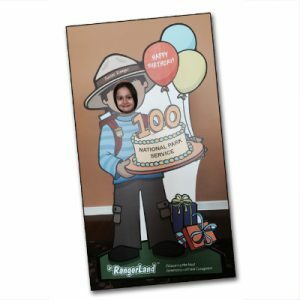 The easel backer is composed of corrugated cardboard. 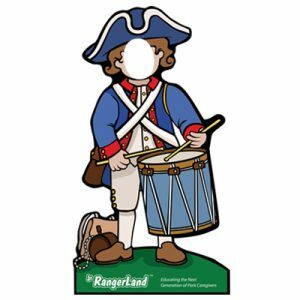 Shipping weight for one stand is approximately 5 pounds. 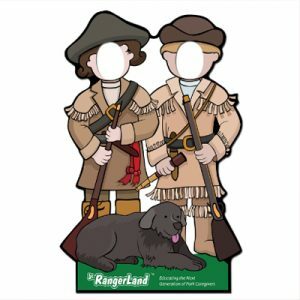 Visual representation of each design can be seen by scrolling to the bottom of the page.